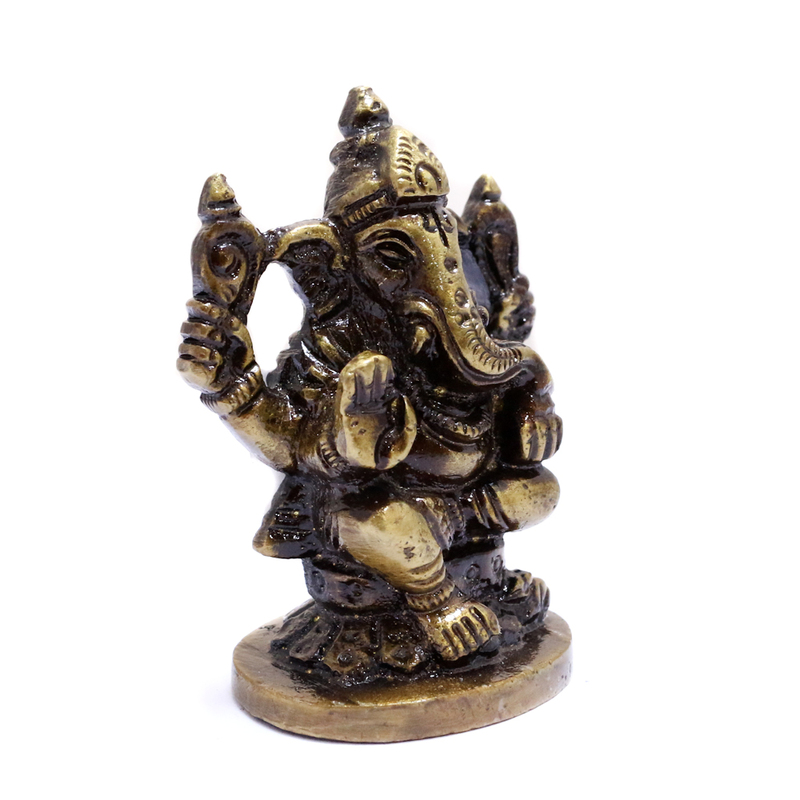 With the brass metal as the body, a well sculpted Lord Ganesh has been engraved. 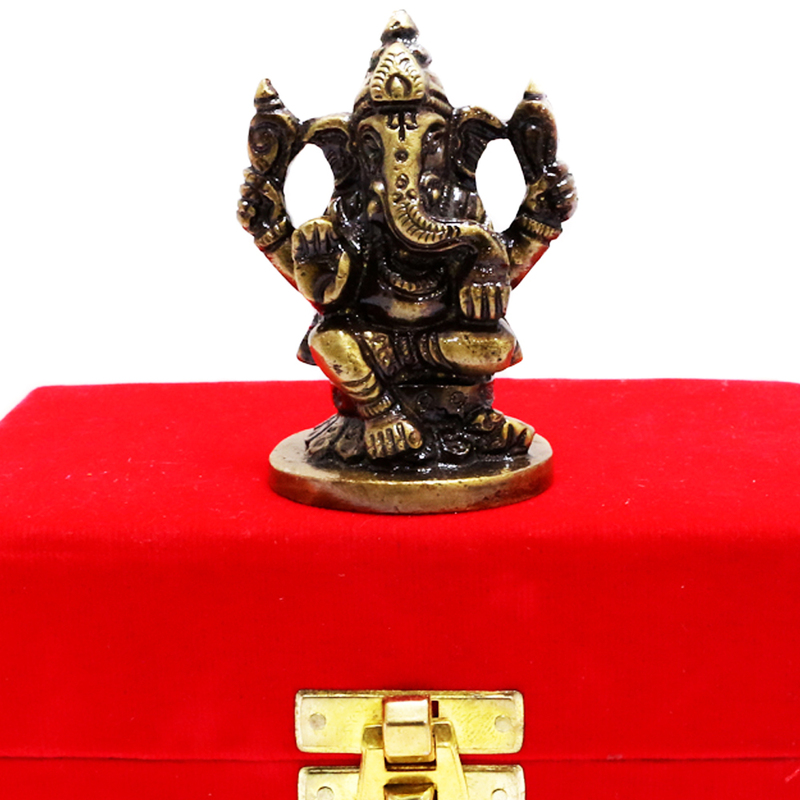 This showpiece has every little details which it must carry. 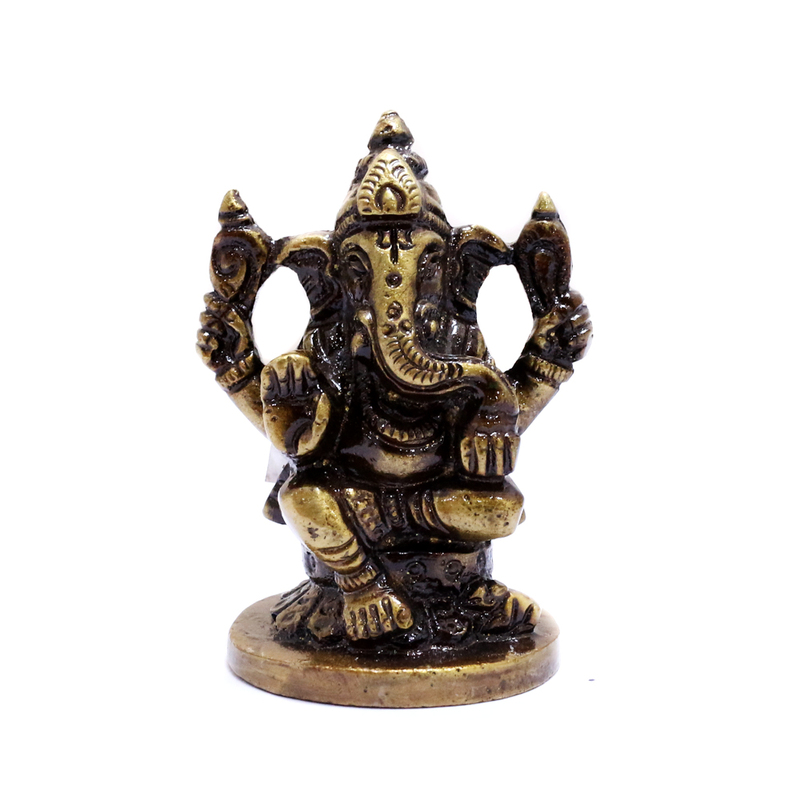 Read More..It is affixed on a circular platform making the showpiece look sturdy and well supported. Show Less..